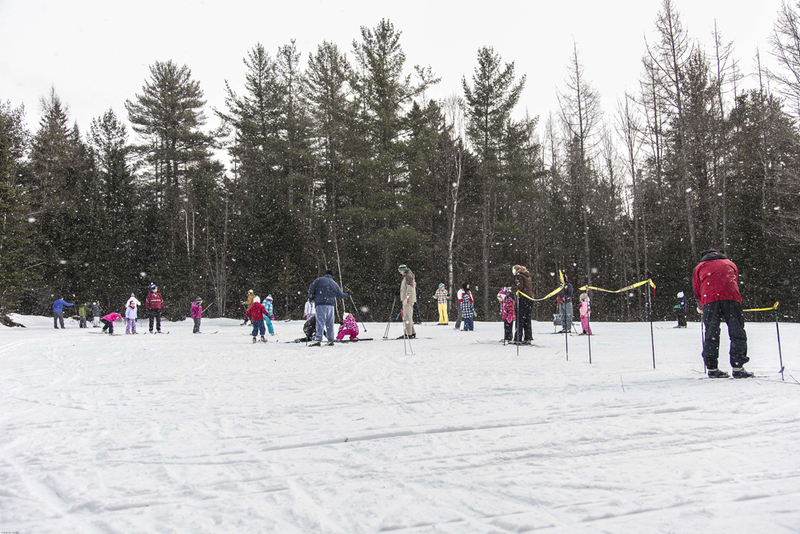 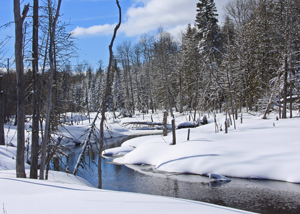 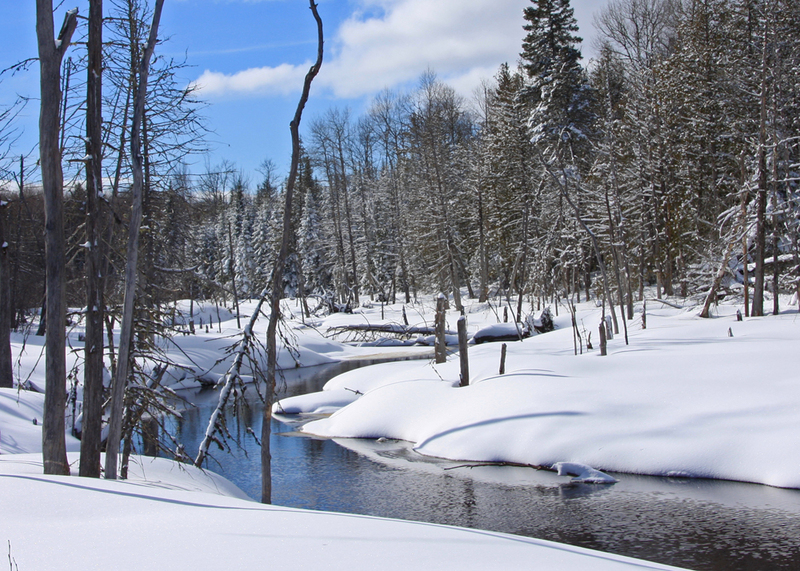 The MCCSC maintains 25 kilometers of groomed trails suitable for cross country skiers with all levels of experience. Ten of these are groomed for skate skiing. 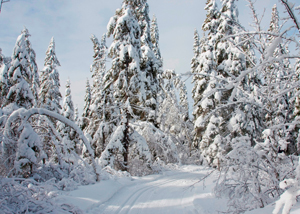 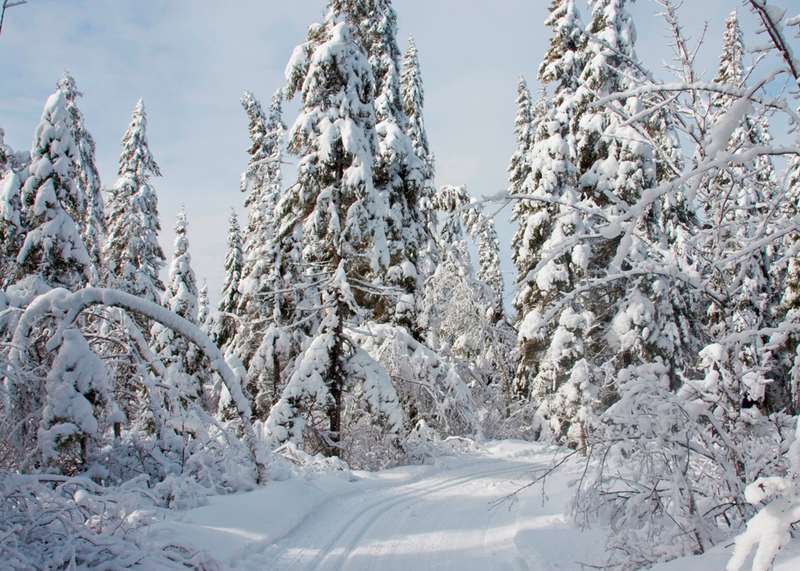 Four kilometers are lighted and open until 9:30 pm daily.There are six kilometers of well marked snowshoe trails through woodlands leaving from the club house.